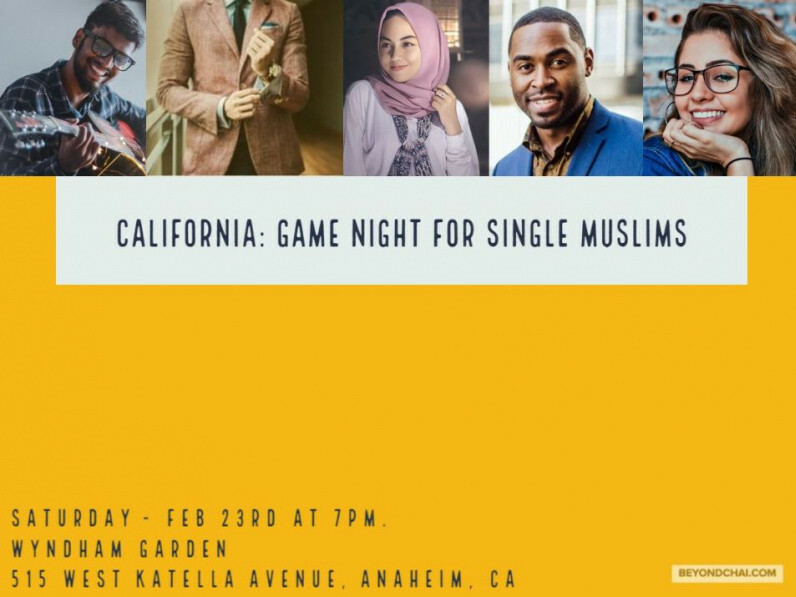 Join us for an exciting evening full of laughter, fun, and trendy eats from 7:00 to 10:00 PM on Saturday, February 23, 2019 in California. The event will start at 7:00 PM sharp and Hor d’oeuvre will be served. Buy your ticket by February 9th to receive an early bird discount. Our previous events have sold out well before the event date so do not miss this opportunity!